Freshly Ground PR is made up of highly skilled and motivated PR and marketing professionals, with an unquenchable thirst for the charming, the delectable and the unique. Our creative writers, innovative thinkers and strategic marketers spend their days bringing intriguing brand stories to life, sharing them with the people that we know will be as passionate about them as we are. We love producers, artisans and driven individuals that really believe in what they do. We enjoy nothing more than tasting the new, original and delicious. We can’t do without freshly ground coffee in the morning… naturally. 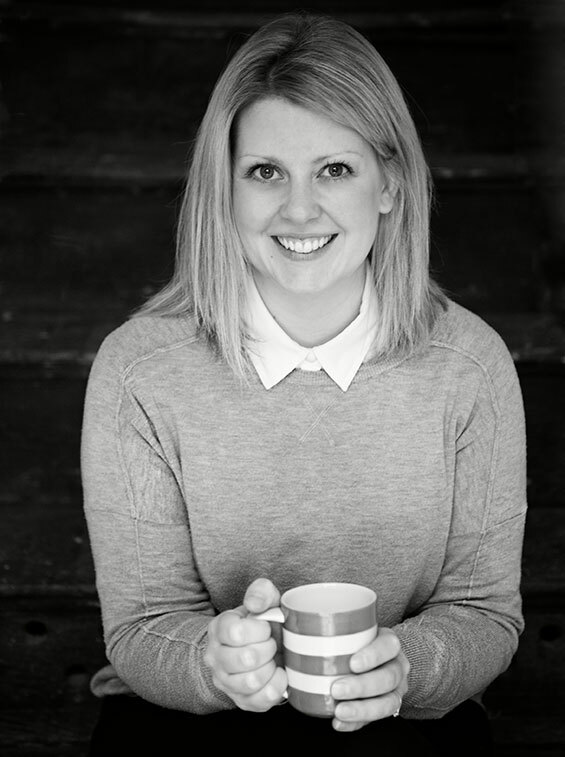 With a background in PR, marketing and event management, Amy Brice set up Freshly Ground PR in 2014 to offer food and drink producers, artisans and luxury brands a switched on and no-nonsense specialist agency to help tell their stories. Amy gained invaluable experience working with highly sought after brands in her role at a leading food and lifestyle agency, equipping her with the industry knowledge, skills and contacts that provide the foundation for Freshly Ground PR. Not only that, but her years spent working client side have given her that all important insight into exactly what clients need from an agency and all too often struggle to find. Whether Amy’s at her desk, out and about with clients or sampling her latest foodie finds, freshly ground ideas are always brewing. 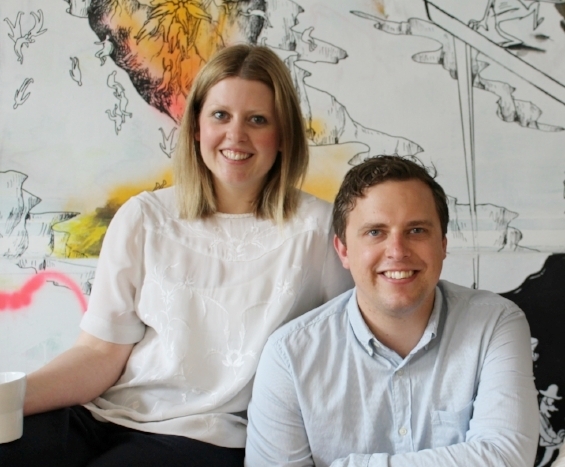 Following many years spent working in marketing management, Sam established Freshly Ground PR with Amy in 2014 so he could focus on his real passions… food, drink and developing artisan brands, bringing their unique and varied products to a wider audience. With a breadth of experience in strategic marketing, advertising, events, online and social media, Sam specialises in PR and copywriting, having honed the craft of storytelling throughout his career. Always on the lookout for the finest cheeses at delis, restaurants and food events across the UK, Sam loves finding new producers and discovering the stories behind the flavours.